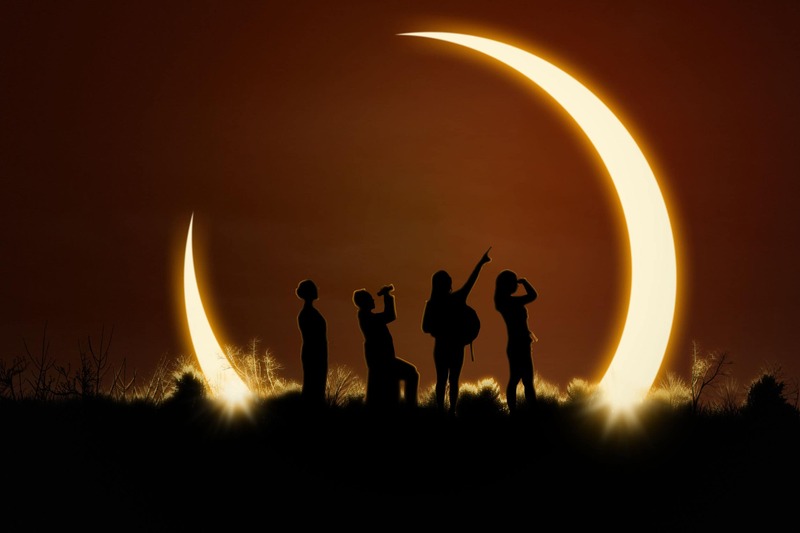 August Solar Eclipse – What to know! Yes! The dynamics of August are coming to a rapid focused moment and there are a myriad of factors that are seeking to steal your mastery and keep you in fear! The illusion is only as strong as you give it power and tune in for a POWERFUL show that will burst the illusion and soar you beyond the third dimension. Sri &amp; Kira offer extraordinary momentum to an already fast moving month and offer a way through the energy ahead.